With Christmas past and “winter’s rage” upon us, what does Seattle Pacific University do? It throws one of the biggest alumni events of the year! Homecoming and Family Weekend, February 2-3, promises a plentiful collection of heartwarming events, student talent showcases, and alumni honors. Falcon Family Brunch. 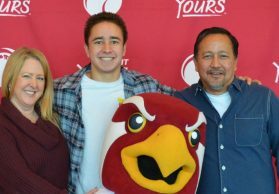 SPU parents and students dine deliciously and enjoy hearty fun at this special family gathering. Theatre Production: “Jane Eyre: The Musical.” With its Broadway score, the show delivers the trailblazing Jane Eyre and the power of mercy. Basketball Thunder. Cheer on the hoop-stuffing Falcon men vs. northern rivals Alaska Anchorage Seawolves and the Alaska Fairbanks Nanooks in two exciting Royal Brougham clashes, Thursday and Saturday respectively. Student Talent Show. From first act to last, always a colorful collage of student performances and celebrity judges, with an unexpected surprise or two. 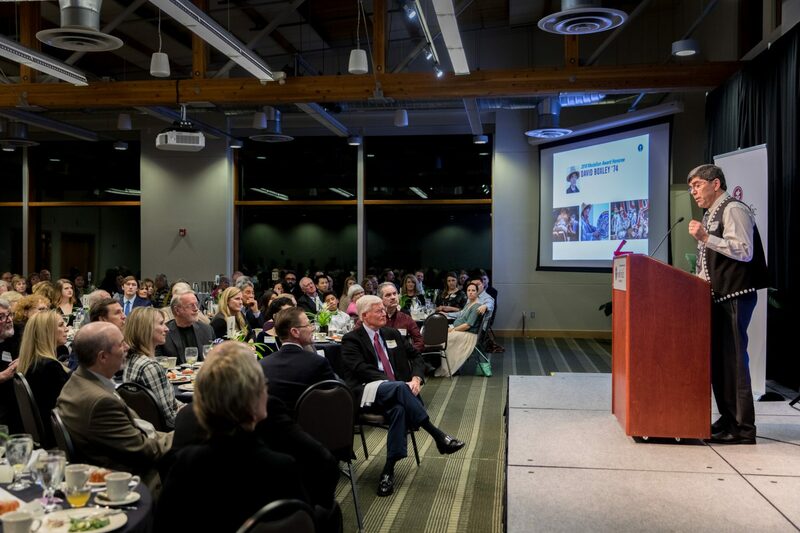 Among the most anticipated events is the Alumni Awards Dinner honoring outstanding SPU alumni. The 2018 honorees represent the fields of professional revitalization, federal law, international mercy ministry, and Native American cultural preservation. 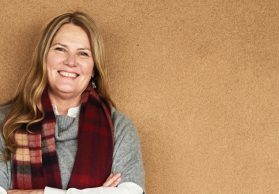 The Alumna of the Year Beth Thompson Kawasaki ’81 is a marketing sage and co-founder of ReBoot Career Accelerator for Women. She educates, inspires, and catalyzes women to restart their careers, build businesses, dream bigger, and pursue their next stage goals. More than 80 percent of ReBoot’s clients actively seeking work have secured jobs or started businesses within six months of participating in the company’s 32-hour career accelerator programs. 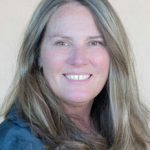 Formerly in marketing management for big commercial brands, including P&G, Apple, and Levi Strauss, Beth put her career on pause to pursue graduate school, join the boards of numerous non-profit organizations, and serve her community, church, and kids’ schools. “In 2015, I returned to work and began parlaying my life-long passion for the potential of all women into a second-stage career,” she says. For GOLD Alumna of the Year Megan Chao ’09, the turning point in her education occurred while on a student trip to Rwanda in fulfillment of her global and urban ministries minor. She encountered a number of boys living on the street, ages 5-17, living moment to moment, some in trouble with the law, others abused and disconnected from their families and barely surviving. 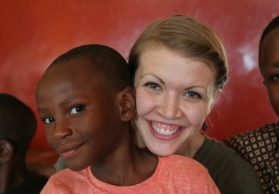 Megan could not turn away and Hope for Life Ministry to homeless Rwandan youth was born. Today, 76 boys are housed, educated, fed, counseled, and loved by the staff of HFL in Kigali, Rwanda. 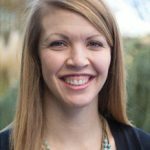 As U.S. executive director, Megan raises funds, helps find child sponsors, and grows the outreach. “SPU gave me a vision of what it looks like to be aware of the world, what’s happening in it, and how to respond to its needs,” she says. 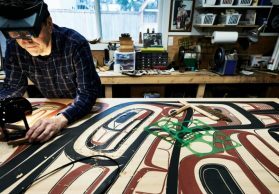 Medallion Award honoree David Boxley ’74 is a nationally recognized totem pole carver and a culture-bearer of the Tsimshian indigenous people of southern Alaska. 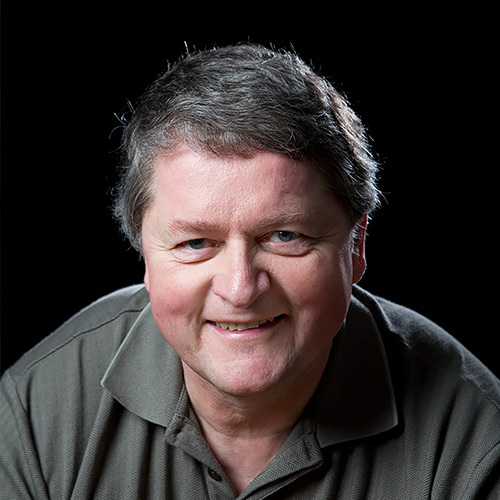 He has soared to national prominence with his artistry on display at Disney World, the Memphis Zoo, and in the Smithsonian National Museum of the American Indian. David is known for having produced the most carved totem poles of any living artist, more than 70 in his lifetime. 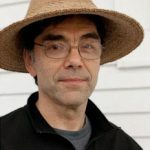 Leaving his career teaching high school in 1986, David dedicated his life to the revival and rebirth of Tsimshian art, culture, and tradition. Medallion Award honoree Joshua Van Eaton ’97 was lead attorney for the U.S. Department of Justice as part of the government team that won settlement agreements totaling $17.4 billion against Volkswagen for auto emissions fraud. For his exemplary work, Josh was named a Federal Employee of the Year for 2017 and received the Service to America Medal. Josh earned his law degree from Baylor University in Texas. 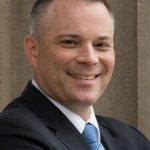 He served six years on active duty in the Army’s Judge Advocate General Corps, not including three years teaching law at the JAG School. Make plans now to join the campus community for Homecoming and Family Weekend. Get complete details and register today!